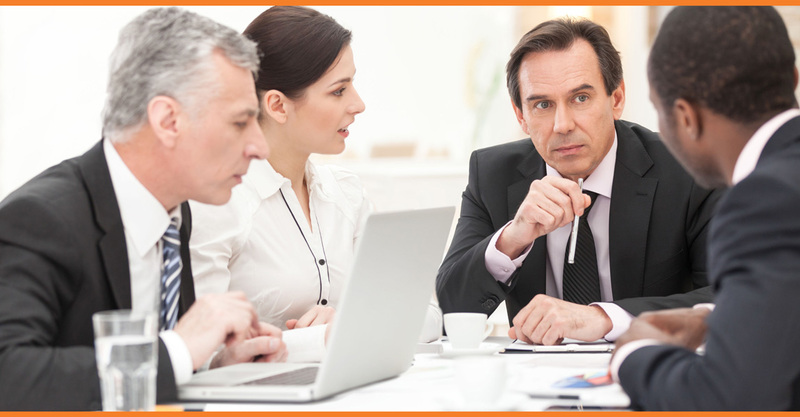 medical investment properties for investors like you. For a detailed Private Placement Memorandum, please click the button and fill out the request form. 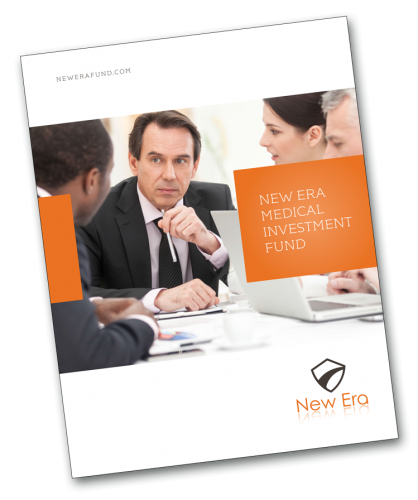 the New Era Medical Investment Fund.